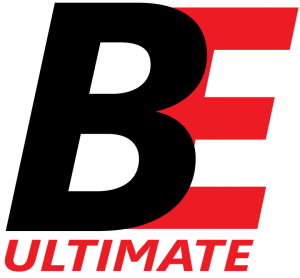 If you are between the ages of 14 and 18 years old and you love Ultimate, you might be interested in playing on one of Ottawa’s Junior Competitive Ultimate teams! 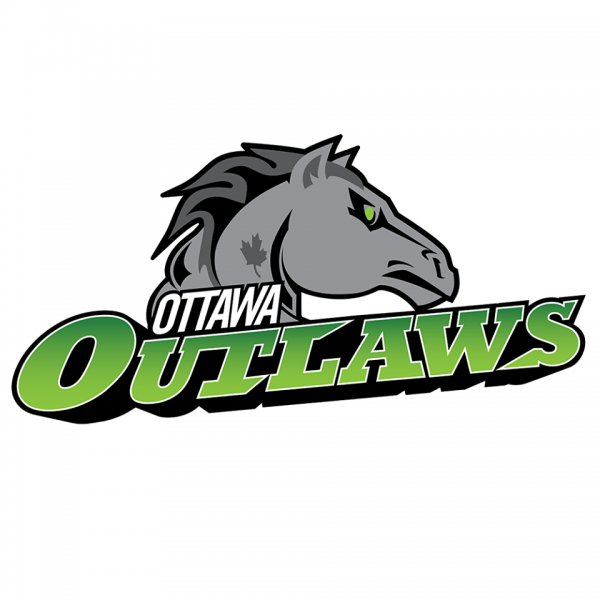 Ignite, Scorch, and Blaze are Ottawa’s premier A, B, and C Junior Open teams respectively, representing the city in local, regional, national and international (US) tournaments. 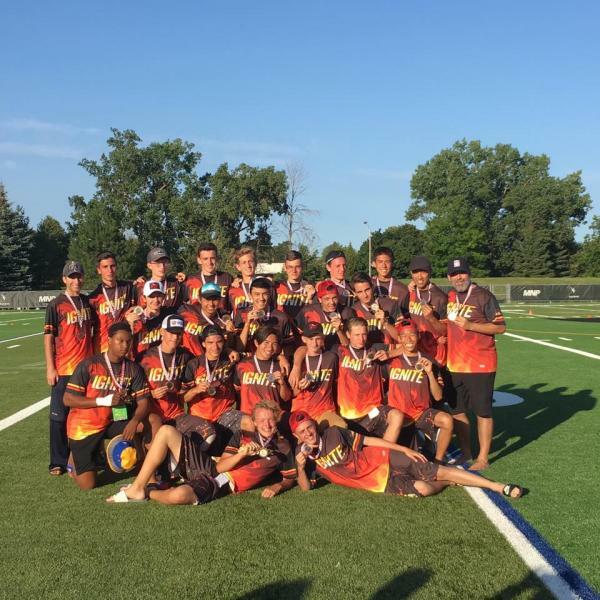 The summer season promises many great opportunities: highly experienced coaches, local tournaments, Ontario Regional competitions, and the possibility to attend the Canadian National Junior Championships in August!